Sometimes when you’re working with IT recruiting companies to find new IT jobs, you’ll be asked to do a background check. Since candidates often have a lot of questions about these items, here are some common questions IT staffing agencies tend to get about background checks. 1. Why do I need to do these? Your IT recruiters are usually telling you they need to do background checks for a couple reasons. Firstly, because the field requires it or it’s required by law for this particular kind of job. Since tech is so involved in the security field, technical recruiters are working on more and more jobs now that require background checks. Fields like education and healthcare also tend to require certain background checks, whether you’re working directly with patients, students, etc or not. Secondly, some companies have been burned before by lawsuits or other issues. In order to protect themselves from future harm, they may require new hires to pass certain background checks. The last thing to consider here is that a background check is done at the (sometimes expensive) cost of the IT recruiting firms or employer. Thus it isn’t something taken lightly or just thrown into the process for no reason. It’s an absolute necessity that cannot be avoided. So when your IT recruiters tell you that you’ll need to pass a background check (or background checks) you can trust that this isn’t done out of anything other than necessity. 2. What kinds of background checks are done? There are a few kinds of background checks that IT staffing firms have to do. The most common are education or employment verification checks, drug testing, or criminal background checks. Credit checks are done pretty rarely and drug testing is also becoming a rarer necessity. Depending on the employer, you may be asked to do only one check or a combination of them. 3. Will I have to pay for these checks? You should never pay for these checks if you’re working with good, reputable IT staffing companies. If you’re working with IT recruiting firms that tell you to pay the cost, you may want to check to see if they are running a scam. 4. What can I do if I have a reason that I’m unsure I’ll pass a background check? IT recruiting firms sometimes work with candidates who have legitimate reasons why they think they won’t pass a check (but they’re still good fits for the job). Perhaps somebody made a mistake in the past or has a medication that will muddy a drug test. Be open with your IT recruiting agencies. Talk to them about your concerns and see what can be done. Often if you present something reasonable, your technical recruiters can lobby on your behalf. This is one of the advantages of working with IT recruiters to find a job—employers trust them and listen to what they say about a candidate. 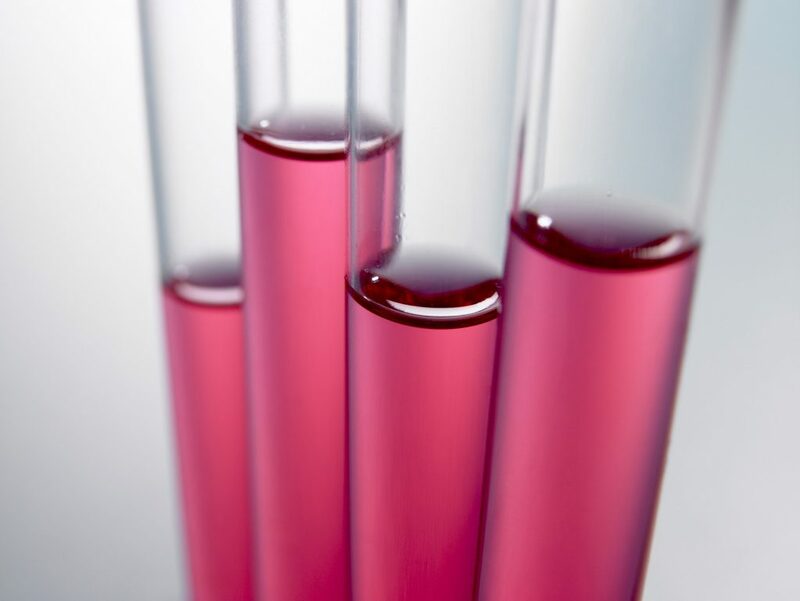 Sometimes background tests, including drug tests, are required by law. Photo credit: crsssteve via Pixabay. This entry was posted on Wednesday, September 21st, 2016 at 1:08 am and is filed under Advice from IT Recruiters, Applications & Development IT Staffing Services, Infrastructure Support - IT Staffing Services, IT Job Interviews, IT recruiting . You can follow any responses to this entry through the RSS 2.0 feed. Responses are currently closed, but you can trackback from your own site. Pingback: Are You Losing Tech Talent with this Mistake?